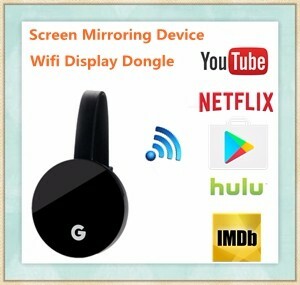 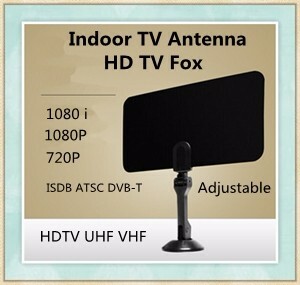 Products using high quality materials processing. 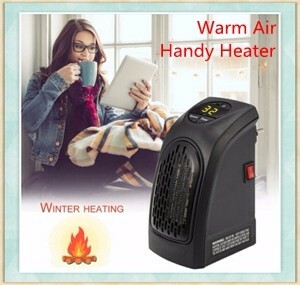 Environmental protection free from contamination. 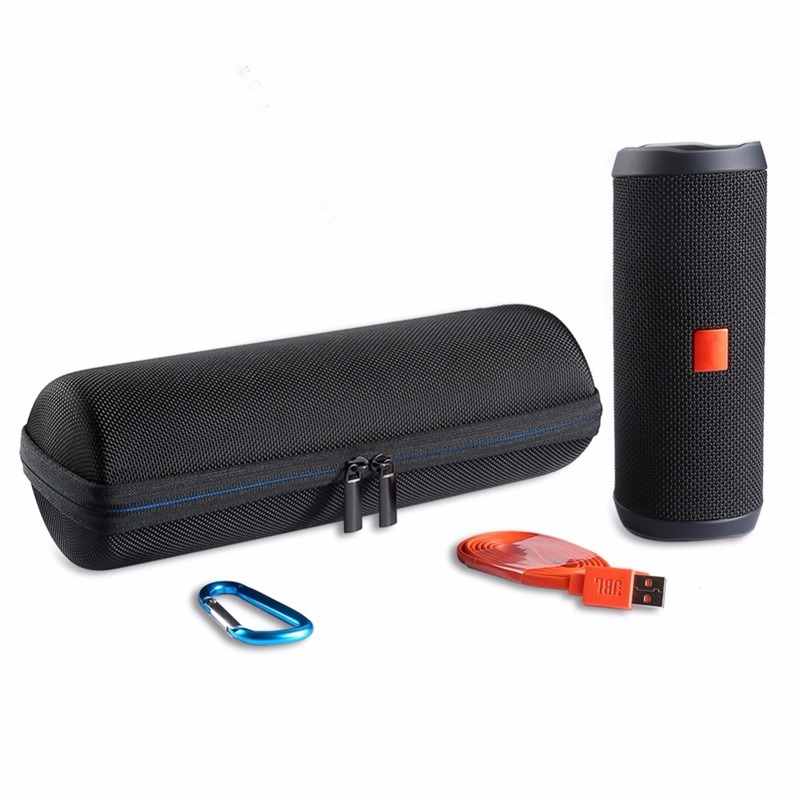 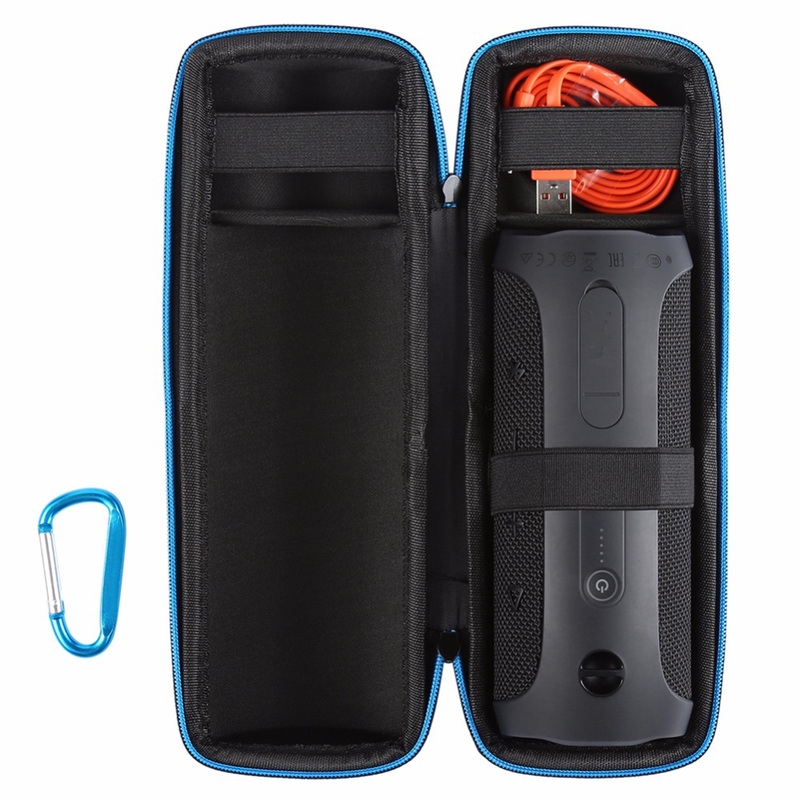 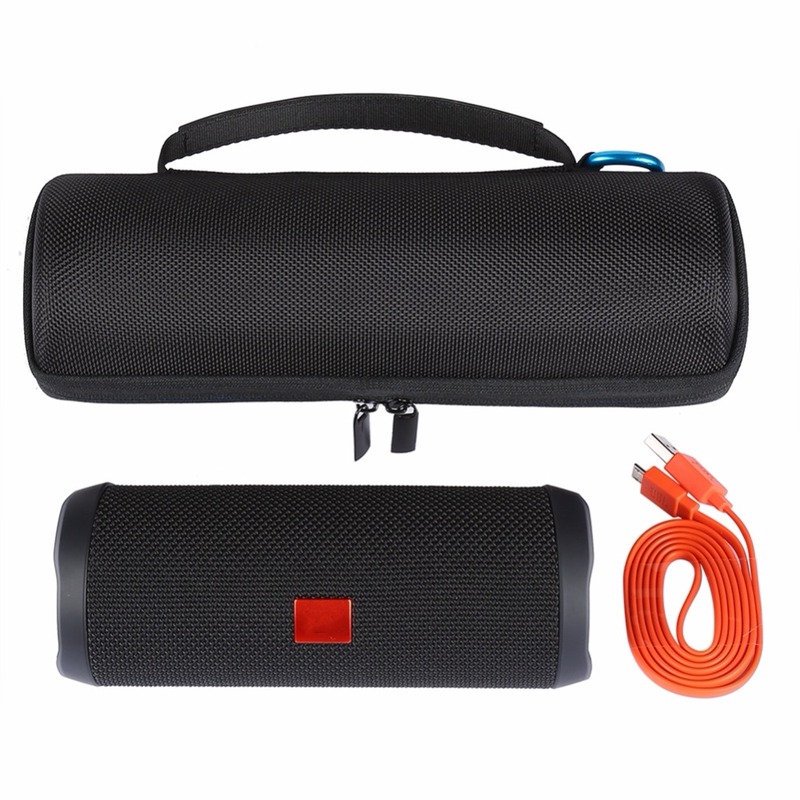 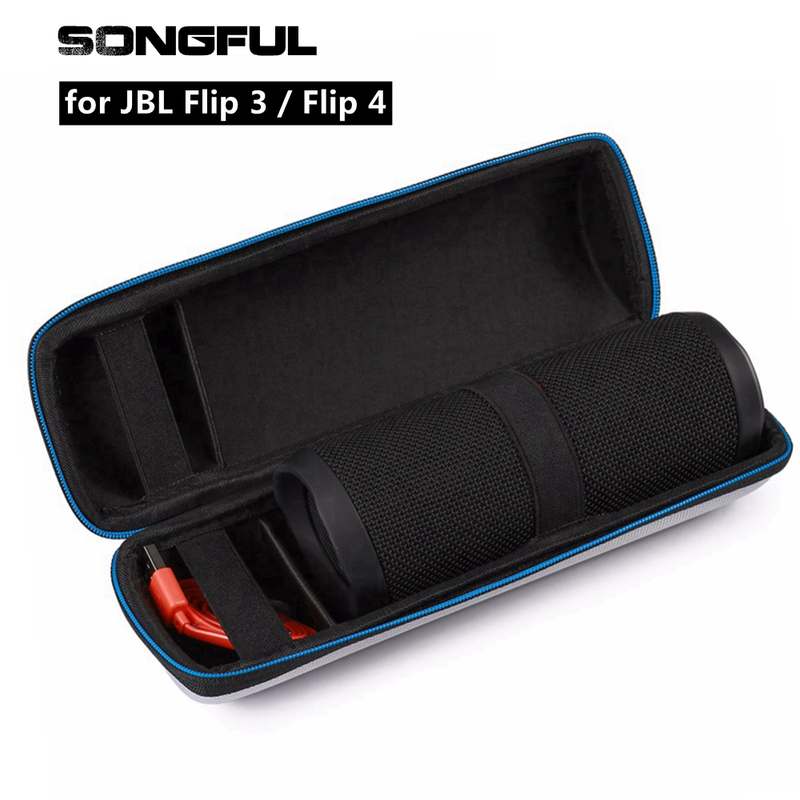 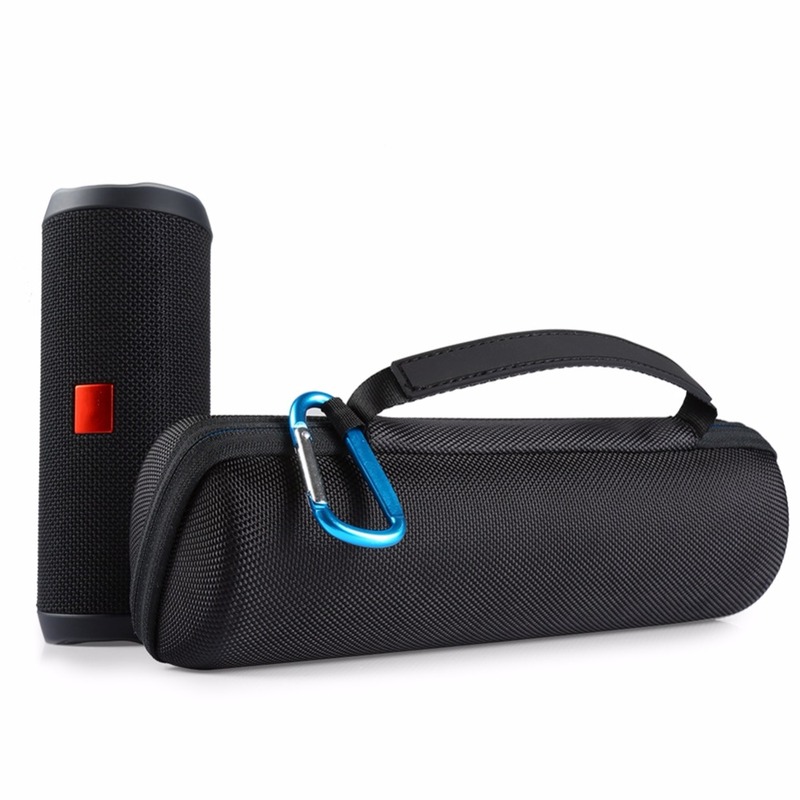 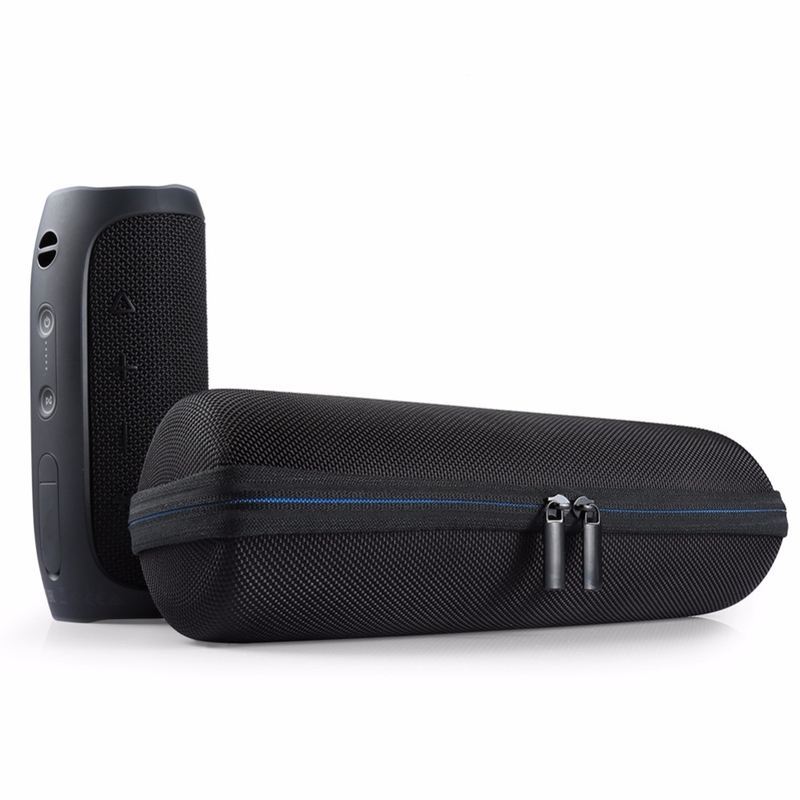 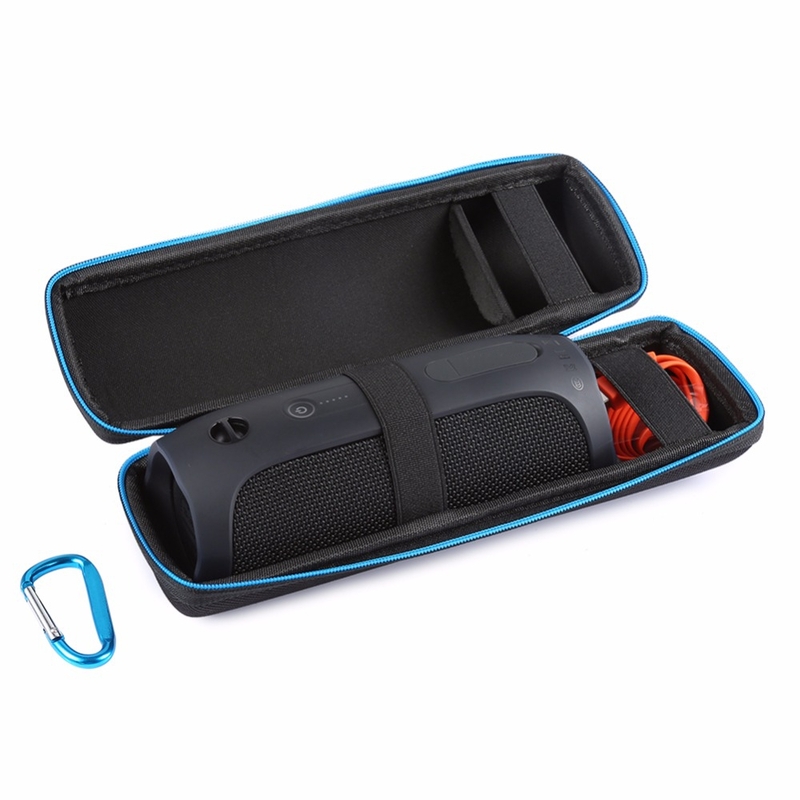 Lightweight, convenient to carry, is a special trip protection bag, can effectively protect your bluetooth speakers.